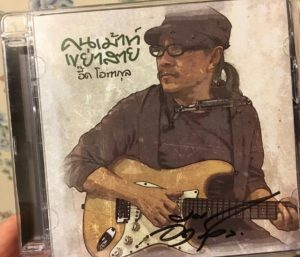 Note: The sixth song in the Tuk Kwai Tuey series of 10 songs, spanning ten albums. Five of the Tuk Kwai Tuey songs are among the Top 100 Carabao songs. For a full appreciation of this song, see the Tuk Kwai Tui songs 1 through 5, beginning with part 1. Or just check out the song that immediately precedes this one: Bua Loy. Nohk’s real name is Manohk, the title of this song. Thais often shorten names into nicknames by using only the end of a name (rather than using only the beginning of a name as in English). Check at the bottom of the translation for some strange trivia relating to this song. To see the next song in the series click through to Tuk Kwai Tuey Pak 7. Bullets will resist/oppose the enemy even if he himself dies. *To learn the sad story of Tuk, the buffalo with the short twisted horns, see the song “Tuk Kwai Tui” (Wild Buffalo with the Short Twisted Horns) in the first Carabao album, Lung Kee Mao. ** Bua Loy is of course the kindhearted soldier who died worrying aloud whether everyone else was alright. 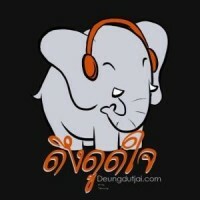 ( “Bua Loy” is a song on the previous (5th) album “Made in Thailand” and one of the most important Carabao songs). *** Presumably, he’s helping out Bua Loy’s family? **** What I have translated “Perservering Soldier” is actually Taw Tahan Ot Ton,” the title of 4th Carabao album and a song on that album. Click through for further explanation/background. Very strange story about the song: On the album Ameri-goy (but not in the YouTube above) the song “Manohk” ends with the sounds of guns (tanks) firing and people shouting. These sounds are real. 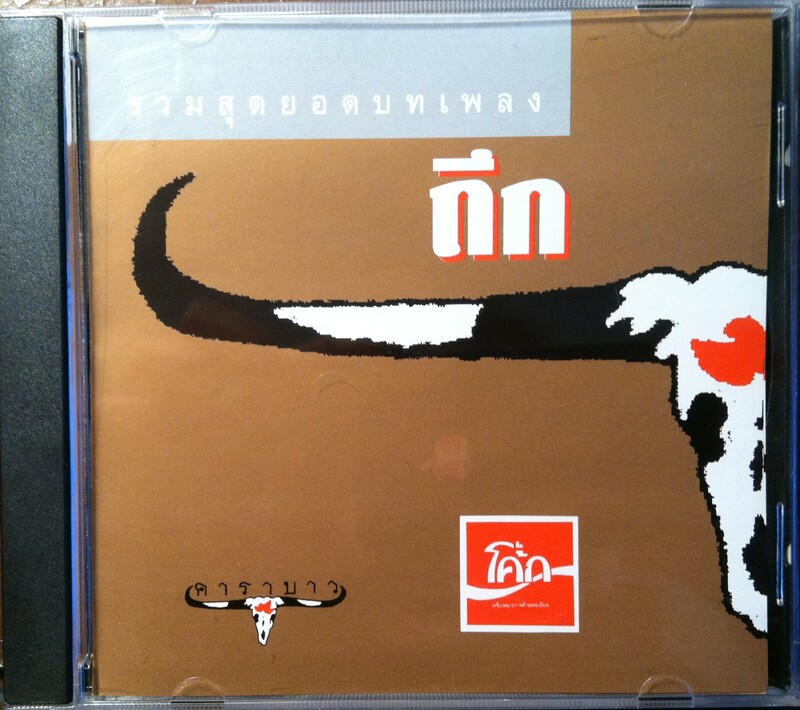 According to Thai Wikipedia and the notes in the album itself, Carabao was accidentally involved in the failed coup of September 9, 1985 lead by Manoonkrit Roopkachorn. 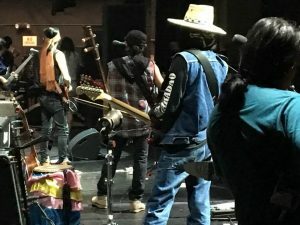 The band had been invited to do a concert at a military base when the fighting erupted around them. 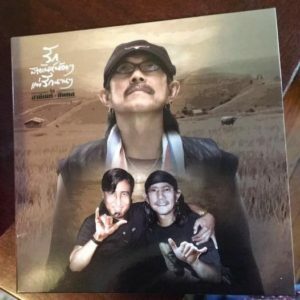 Later in the studio, they took the recorded sound from that event and placed it at the end of “Mahnok.” And the album Ameri-goy has a big 6 on the cover because it is the 6th Carabao album, but if you turn the album cover upside down, it says 9 September, the data of that event.